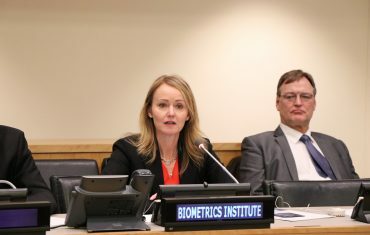 28 January 2019 – London/ Sydney – On Data Privacy Day the Institute is pleased to announce to its members and stakeholders that several projects are under way promoting the responsible and ethical use of biometrics. 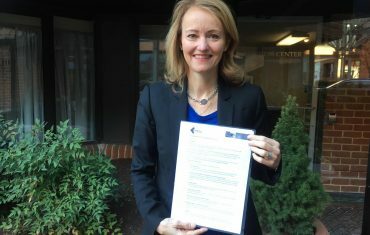 “Every two years the Institute undertakes a review of its Privacy Guidelines to ensure that it keeps up with the fast-paced technology advances we are observing,” says Isabelle Moeller, Chief Executive of Biometrics Institute, “it allows our biometrics community to agree on requirements and good-practices that these developments pose as challenges to our industry”. The Privacy Guidelines are intended to be a guide across many different countries and jurisdictions. They consider that biometrics and information technologies do connect beyond national boundaries and across different fields as diverse as health records, border controls, retail, consumer-based applications in the telecommunications industry, finance and banking and drivers’ licenses. The Guidelines contain sixteen principles addressing issues such as Respect for Client Privacy, Proportionality, Informed Consent, Protection of Biometric Data Collected, Purpose, Accountability, Sharing of biometric data, Transmission of Biometric Data Beyond National Boundaries and Employee Biometric Data Must be Protected. Another important project in progress is the creation of Ethical Principles for Biometrics, a codified set of ethical principles for Institute members to observe. Guidance has again been provided on this by the Biometrics Institute Privacy Expert Group (PEG), and the Institute is now consulting externally with regulators and human rights as well as privacy advocates on this project with the aim to release it in the first quarter of 2019. Some of the most pressing challenges facing our industry will be addressed at the annual Biometrics Institute US Conference in Washington DC on 26 March, and will feature a panel on the responsible and ethical use of biometrics. The theme of privacy and data management will also be taken up at our ID @ Borders & Future of Travel Conference 2019 in Vienna 11-12 April, where we are delighted to be partnering with the OSCE. To further our involvement in this space, the Institute has been engaging with organisations such as Microsoft on the discussions regarding the responsible use of facial recognition technologies. We will also be attending the CPDP conference in Brussels on 31 Jan 2019, speaking on a panel discussing the legal, social and ethical issues raised around facial recognition developments.  The Biometrics Institute is the independent and impartial international membership organisation for biometric users and other interested parties. It was established in 2001 to promote the responsible use of biometrics. It provides its members and key stakeholders with information about best practices and thought-leadership. It has close to 250 membership organisations from around the world representing a multi-stakeholder community including government agencies, other users, suppliers, academic and privacy experts.